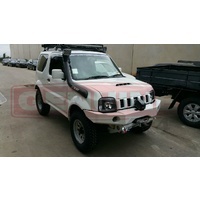 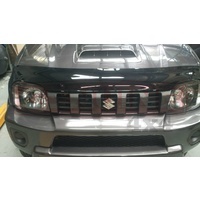 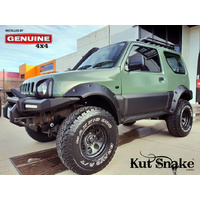 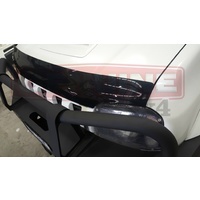 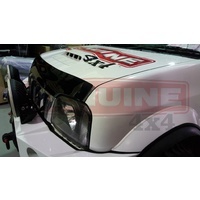 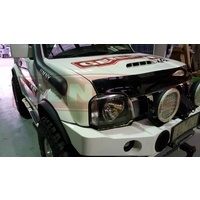 Genuine 4x4 Bonnet Protector To Suit SUZUKI JIMNY FACELIFT MODELS 2012 ONWARDS!!! 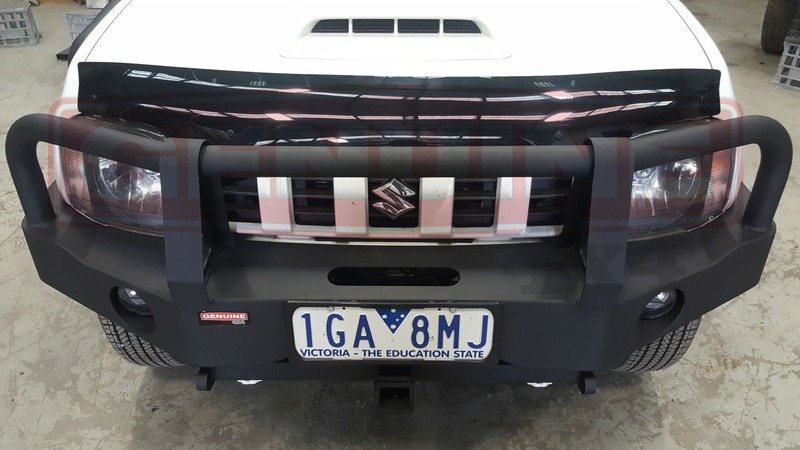 FREE SHIPPING TO METRO BRISBANE SYDNEY MELBOURNE CANBERRA ADELAIDE HOBART & PERTH ONLY - EVERYWHERE ELSE PLEASE CONTACT US FOR A QUOTE!!! 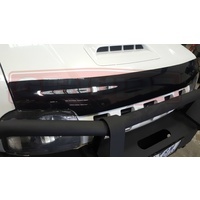 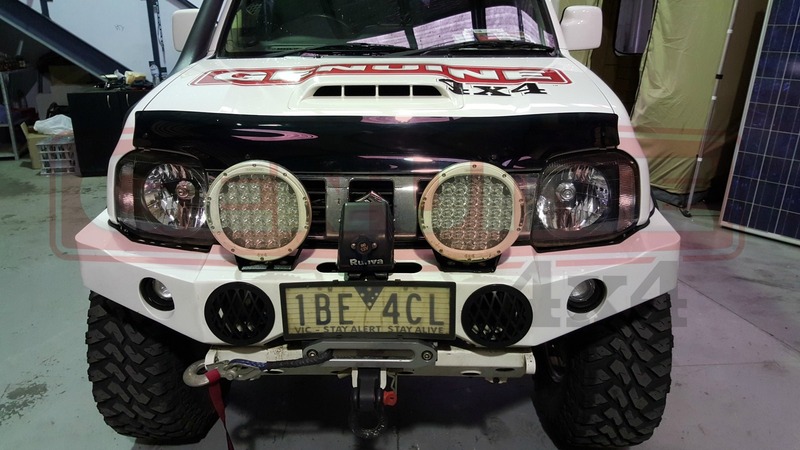 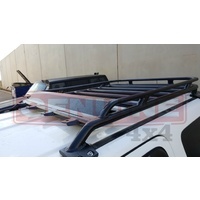 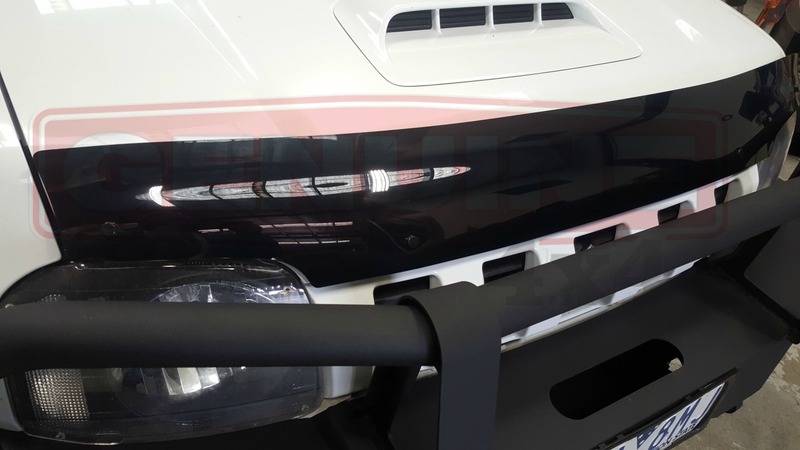 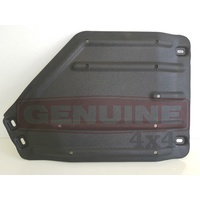 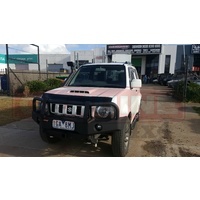 The Genuine 4x4 bonnet protector are the leaders in the industry when it comes to bonnet guard/protection.Custom designed to perfectly match the contours of the bonnet and be aerodynamically efficient. 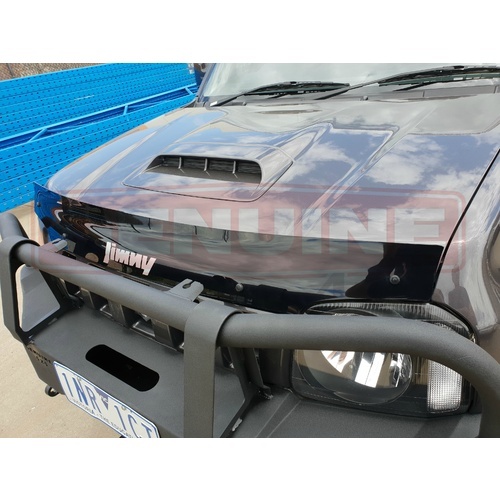 These guards protect your bonnet from stones and other road debris, while helping to keep insects from splattering on your windscreen. 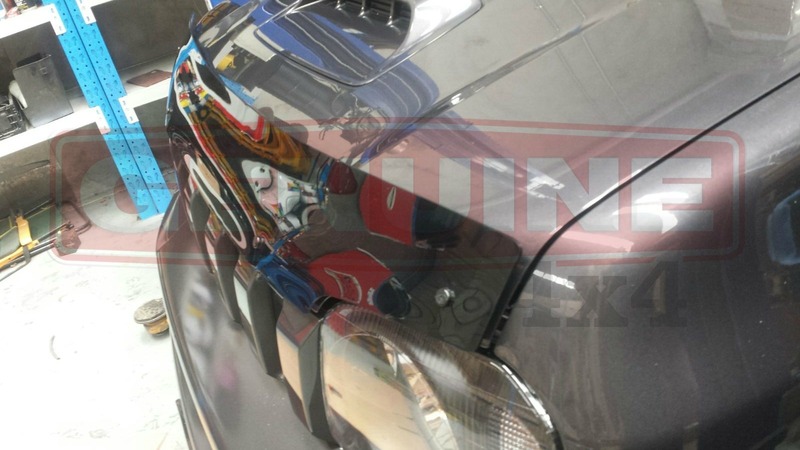 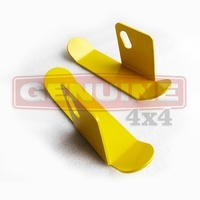 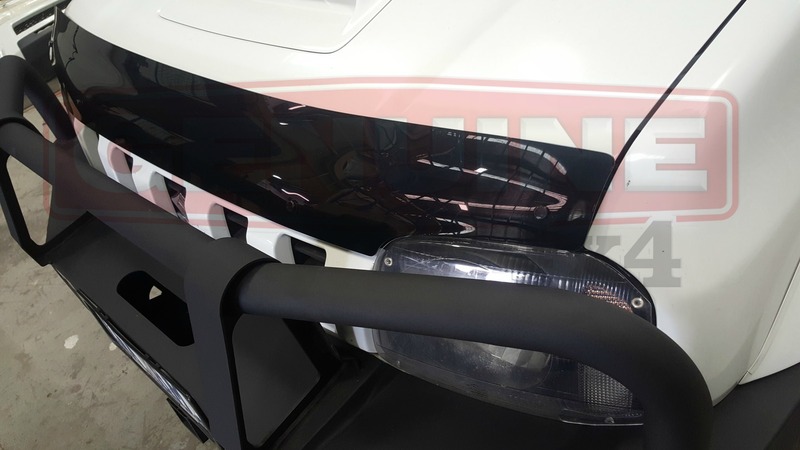 These bonnet protectors are long lasting and very durable, which are made from a tough impact modified acrylic. 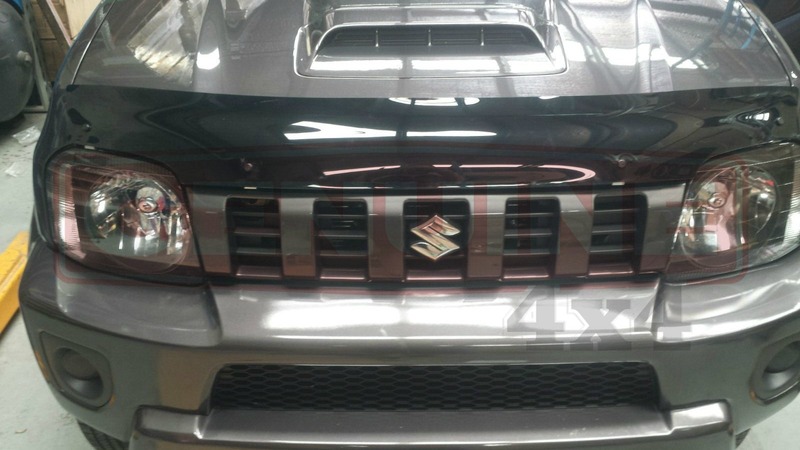 With its stylish low-to-medium aerodynamic profile it will compliment the curves of your vehicle. 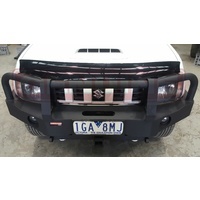 These tough n stylish bonnet protectors are designed for easy cleaning and are car wash safe, however the automatic "brush style" car washes should be avoided. 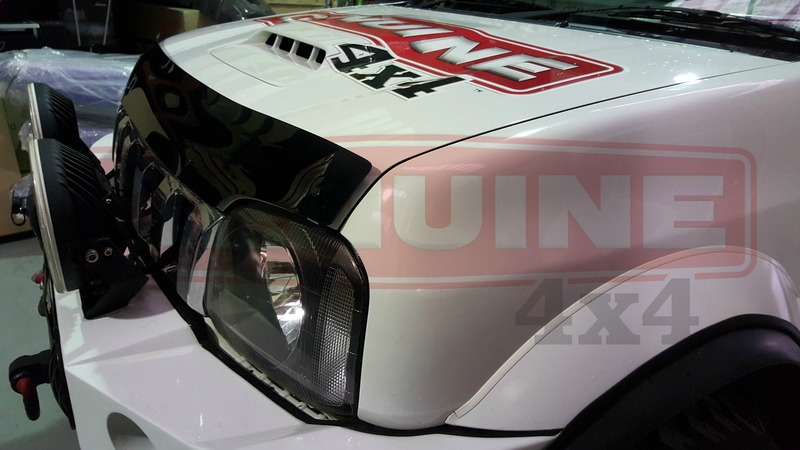 To clean the bonnet protector just use soap and water, chemical products and cleaning solvents should not be used. 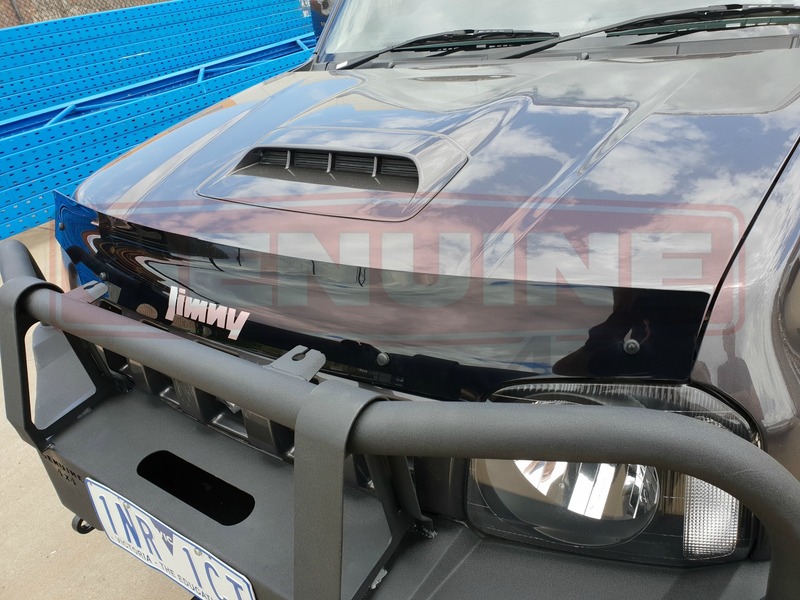 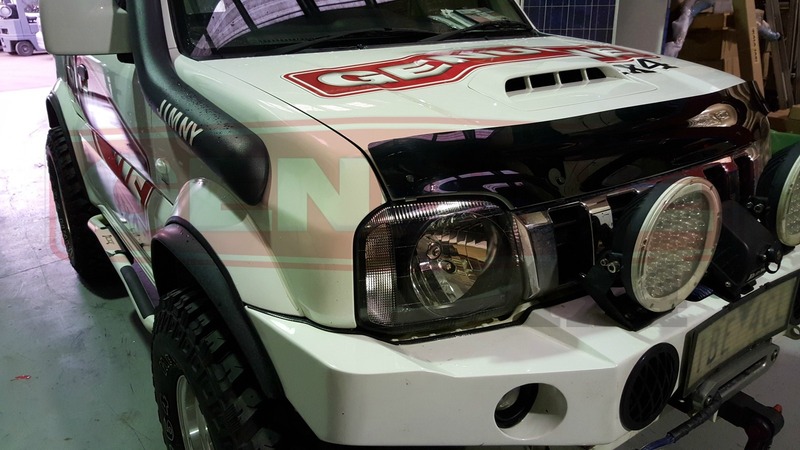 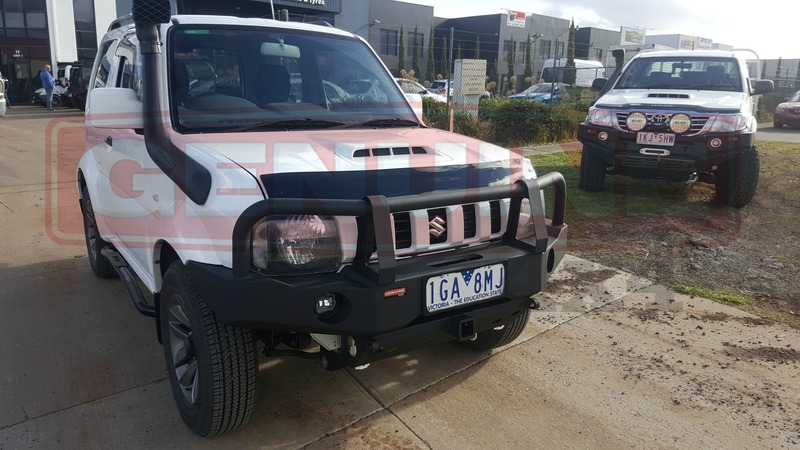 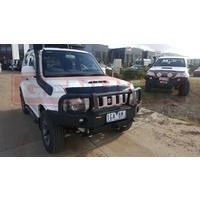 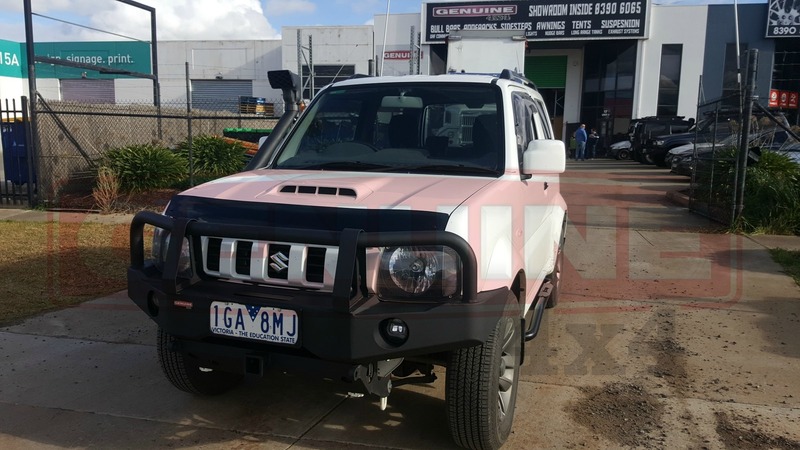 They come with a "JIMNY" sticker on them, same as the first photo. 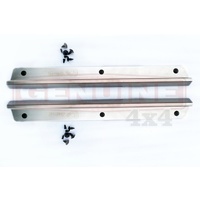 They are easy to fit with no drilling required and all fittings required for installation. 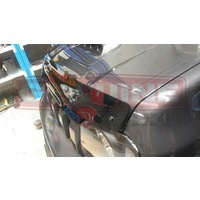 Please contact us for a fitting price. 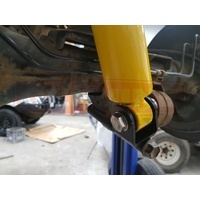 We fit everything we have available. 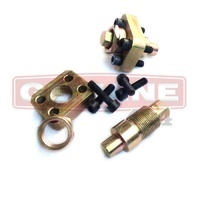 If you would like to make a package deal or have an item you want fitted at the same time then we can work out a fitting package to suit your needs. 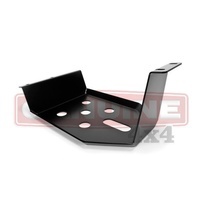 Please ring before picking up to ensure product is in stock and available at this warehouse. 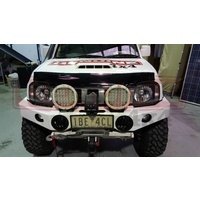 Items are despatched within 24hrs of payment clearing. 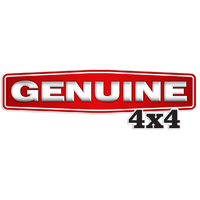 Help other Genuine 4x4 users shop smarter by writing reviews for products you have purchased.